Congratulations, you’ve done it! Acupuncture can do a lot to support you through this incredibly special time in your life, whether you’re a first time mum or have done it all before. 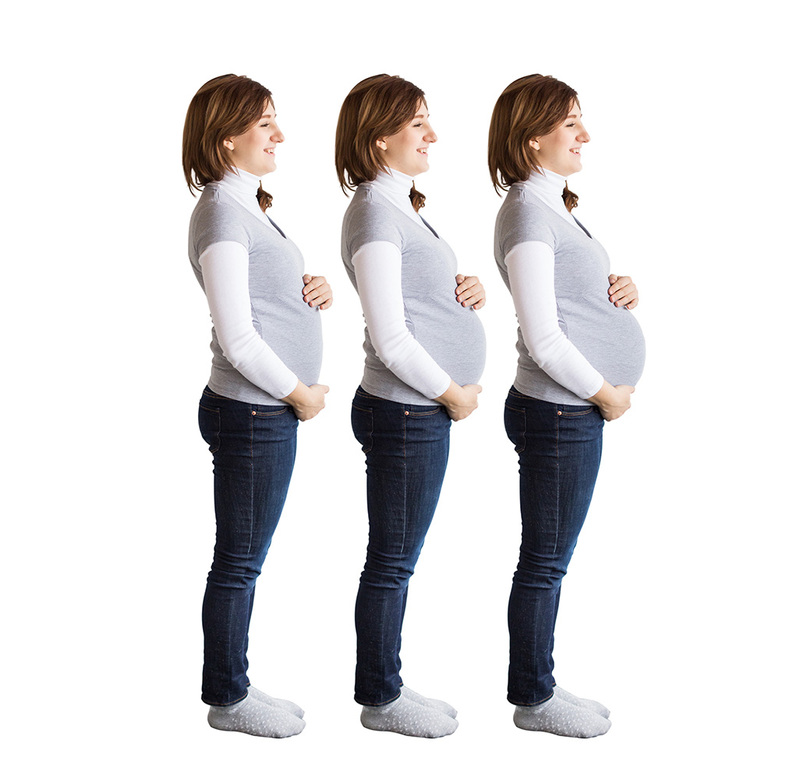 Acupuncture supports pregnancy month by month by focusing on the different stages of your baby’s growth, according to the principals of Chinese Medicine, and by supporting you with a natural, drug free treatment that’s safe and effective. I use an extremely gentle, light-touch approach with all my mums-to-be so your treatments will feel nurturing, relaxing and enable you to take a bit of time for yourself and the baby. I treat all sorts of things that can arise in pregnancy; morning sickness & fatigue, anxiety and depression, worry about miscarriage, muscle or joint pain, breech or posterior babies as well as helping you to prepare mentally and physically for labour, birth and beyond. Toward the end of the pregnancy, I often see women weekly to help prepare them physically and mentally for labour, with a particular focus on preparing the pelvis and cervix. Research published as long ago as 1974 has shown that acupuncture weekly from here helps with a more efficient and effective labour with less instruments delivery and a quicker post-partum recovery. I also use acupuncture to gently encourage an over-due baby, and sometimes this can be enough to get things started. I also give advice and information about acupressure points to press as you’re going through labour to help with pain relief. I see lots and lots of big tummies in my clinic every week. I love working with pregnant women and frequently treat women with acupuncture throughout their entire pregnancy and into the early post-partum period. If you’re expecting a baby and would like to find out more about how acupuncture can help you, I’d love to hear from you!